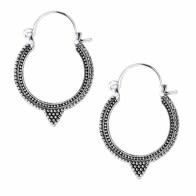 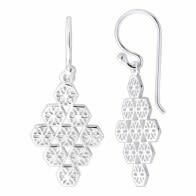 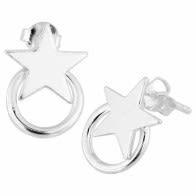 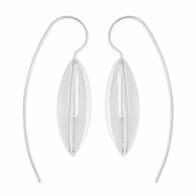 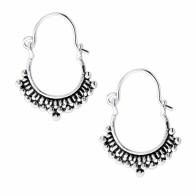 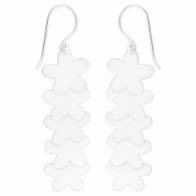 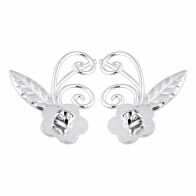 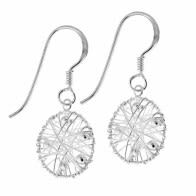 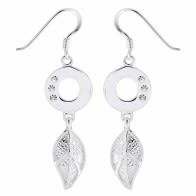 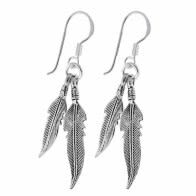 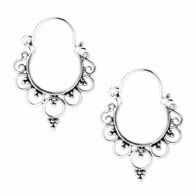 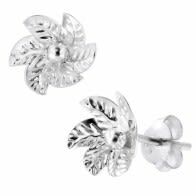 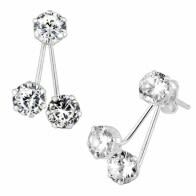 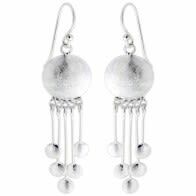 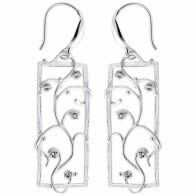 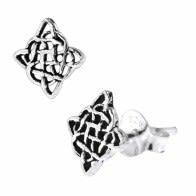 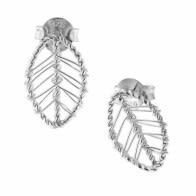 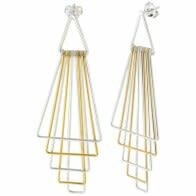 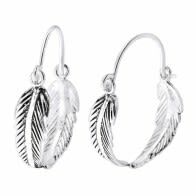 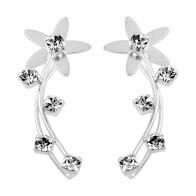 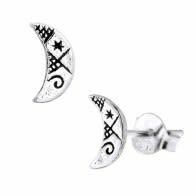 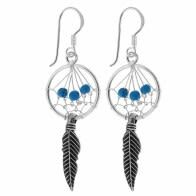 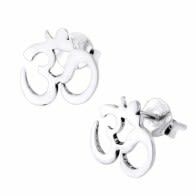 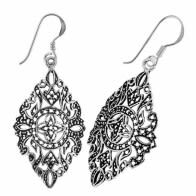 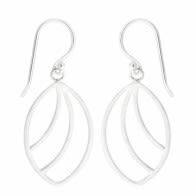 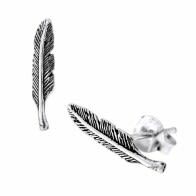 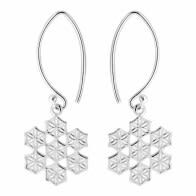 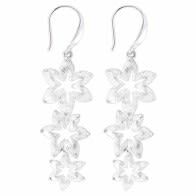 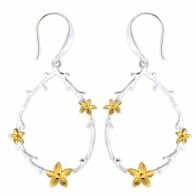 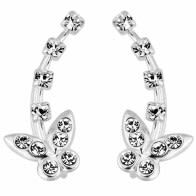 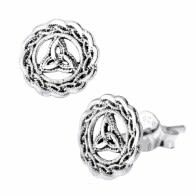 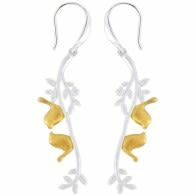 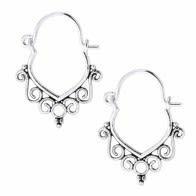 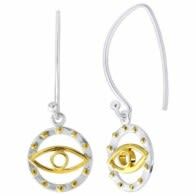 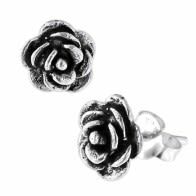 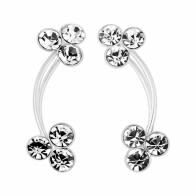 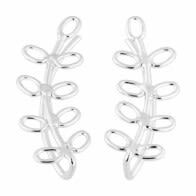 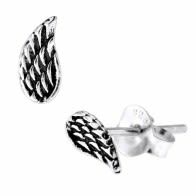 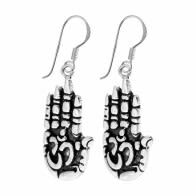 Silver earrings are always appealing with their mellow and sensuous charm and goes extremely well with any outfit or occasion. 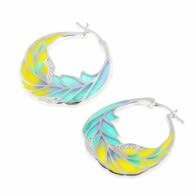 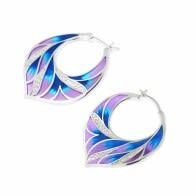 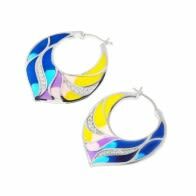 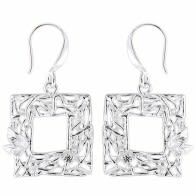 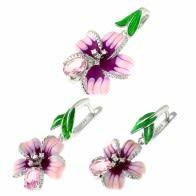 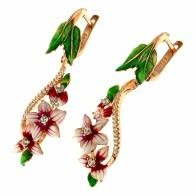 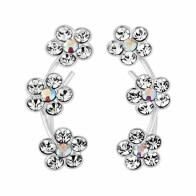 These exquisite earrings are made of 925 sterling silver with perfect gem or crystal work. 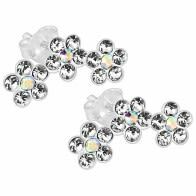 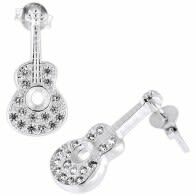 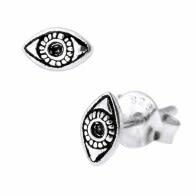 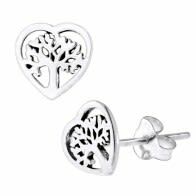 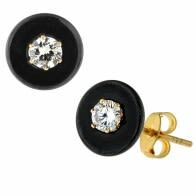 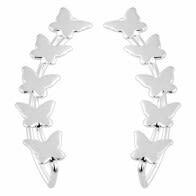 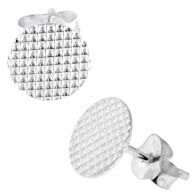 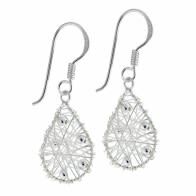 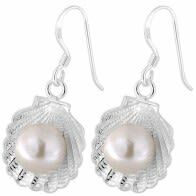 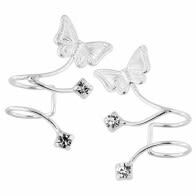 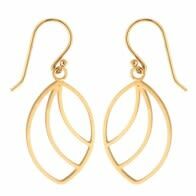 You’ll get these lovely silver earrings as studs, teardrop, dangling and other chic styles.